Eleven Polk County Public Schools students received special recognition during the annual L.B. Brown Heritage Festival on Friday. 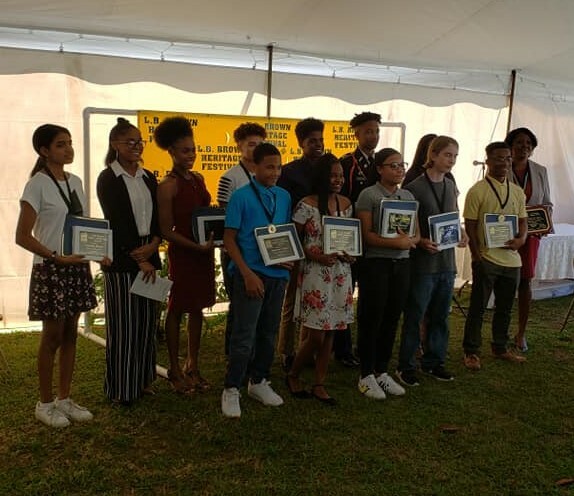 The Youth Leadership Awards were presented on the grounds of the historic L.B. Brown House in Bartow. 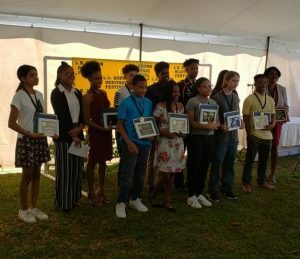 The awards are given to local students who are considered bright and talented young leaders in their schools and communities, according to festival organizers. Superintendent Jacqueline Byrd said the Youth Leadership honorees have the kind of qualities she likes to see in all students. Byrd said she was thankful to festival organizers for making student recognition a part of their annual event. The superintendent herself was honored during the festival with the L.B. Brown Legacy Award for outstanding community service. The Youth Leadership Awards is one of several activities held during the two-day Heritage Festival. The focal point is the L.B. Brown House, which was designed and constructed in 1892 by Lawrence Bernard Brown, a self-taught master carpenter. Brown was born into slavery in 1856 and had a limited formal education; he went on to become a highly successful businessman and community leader. 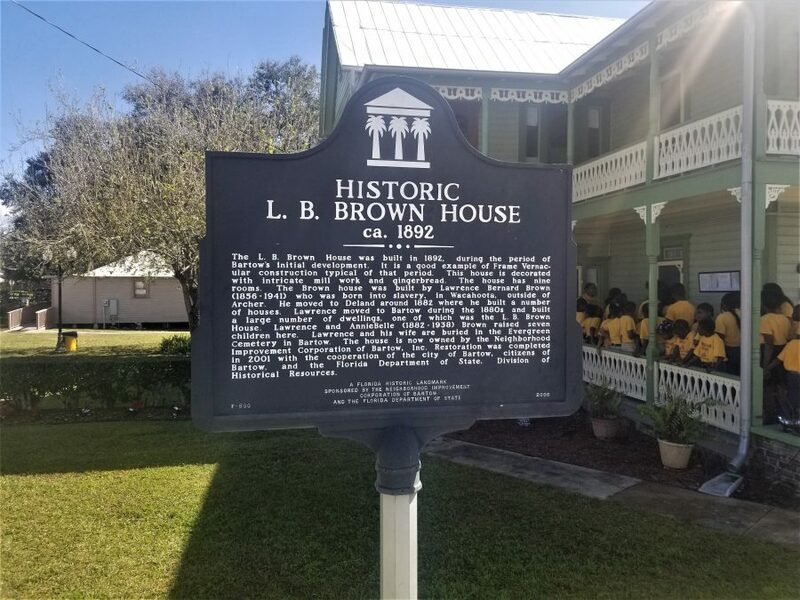 The house is listed on the National Register of Historic Places, and may be the only one of its kind in Florida still in existence that was built and owned by a former slave. It also is featured in the Smithsonian National Museum of African American History and Culture in Washington, D.C.